Reviews of food and drink stores that we like to visit. 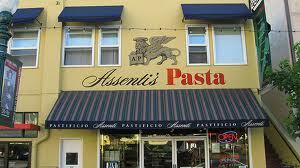 Assenti’s Pasta is one of our favorite spots. It is a straight forward pasta shop. There is typically a selection of 10-20 different types of pasta that are laid out on trays for you to look over. This is the freshest pasta we have found in the San Diego area. They are consistently good and there are some fairly unusual pastas like the squid ink black pasta, along with others. They also have a little deli counter with a small selection of salami and cheese along with a few shelves with various Euro/Italian style of condiments such as EVOO, capers, arborio rice, etc., etc. 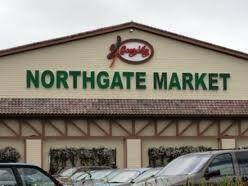 They carry a great Tuscano Salami that I like to pick up when I am there. 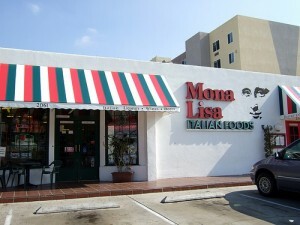 There is not a lot to say, just that if you want the best pasta in San Diego, this is your spot. Oh, one last thing to point out; CASH ONLY! They do have an ATM but it charges you a small fee. I’ve learned but messed up a couple times in the early days.